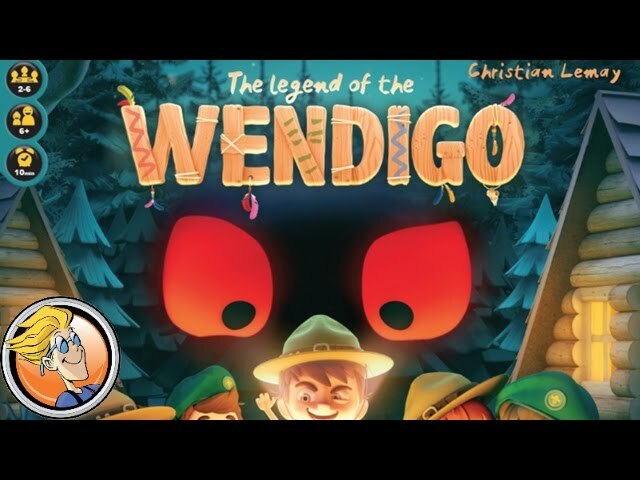 Shortlisted for the Kinderspiel des Jahres, The Legend of the Wendigo is a board game for all ages that casts one player as the Wendigo's spirit, which has taken on the appearance of one of the scouts. Each night, it steals another scout; each day, the other players can check the identity of a scout on the table. If they unmask the Wendigo before it's too late, they win the game. Otherwise, the Wendigo player wins! Buy The Legend of the Wendigo for a game of memory, co-operation and hidden roles where players must work together to find the Wendigo if you ever want to see home again!